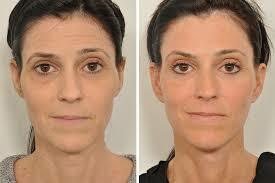 Browlift surgery or forehead lift is a type of cosmetic procedure that rejuvenates the face above the eyes. It is performed to restore a more refreshed appearance that better reflects natural vibrancy of the patient. 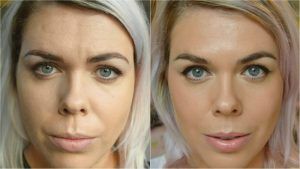 Browlift Surgery in Islamabad, Rawalpindi works by removing excess skin on the forehead and repositions the underlying muscles and tissues. 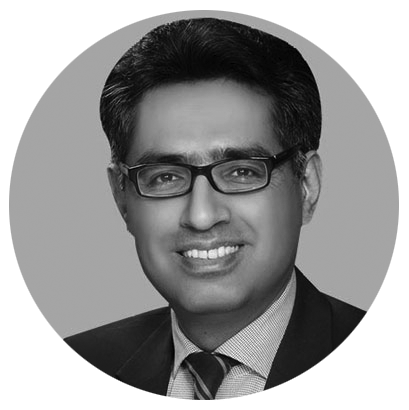 With the knowledge of facial anatomy and expertise of a cosmetic surgeon, beautiful and natural results are achieved through Browlift Surgery in Islamabad, Rawalpindi. Created outcomes respect the ethnicity, age, gender and unique facial features of the patient. Results last for many years. With the passage of time and gravity, the tissues of forehead start to settle as no one can stop the natural aging process. This type of cosmetic surgical procedure aims to place eye-brow in an alert and youthful position by raising the sagging brows that are hooding the upper eyelids. 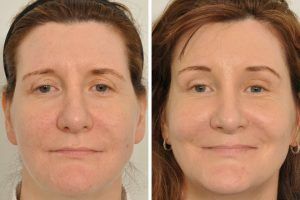 Browlift Surgery in Islamabad also improves frown lines and vertical creases that normally develop between the eyebrows. Some of the procedures can also be performed with browlift when patients desire more aesthetic results such as eyelid surgery, face-lifting and skin resurfacing. Behind the hairline, many small incisions are created. Through one incision, a long tube with attached tiny camera and light is inserted to view underlying tissues and muscles. The surgeon follows the procedure by inserting n instrument through another incision. He further lifts and anchors the tissues of forehead in position with the help of sutures and finally closes the incisions with small stitches. A long incision behind hairline across the top of your head is created from ear to ear. The surgeon lifts the forehead into new position and removes excess fats, muscles and tissues and repositions the remaining skin and muscles. This technique has been commonly fallen out of fashion. While performing hairline brow lift, a small incision between the beginning of hairline and top of your forehead is created. After that, small amount of tissues and skin is removed from the top of forehead not from the scalp. Due to this, your line won’t pull back. Majorly, this technique is used for making improvements in horizontal creases. Depending on the healing process, a scar along the hairline is visible for long. 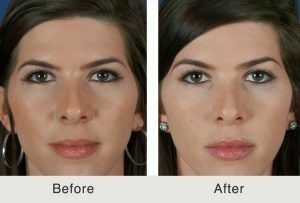 Recovery time of Brow-Lift is much quicker than the procedure performed in conjunction with facelift. Slight discomfort, pain and a sensation of tightness throughout the forehead is usually experienced right after the treatment. Beside this, swelling and bruising is also observed which lasts for ten days. 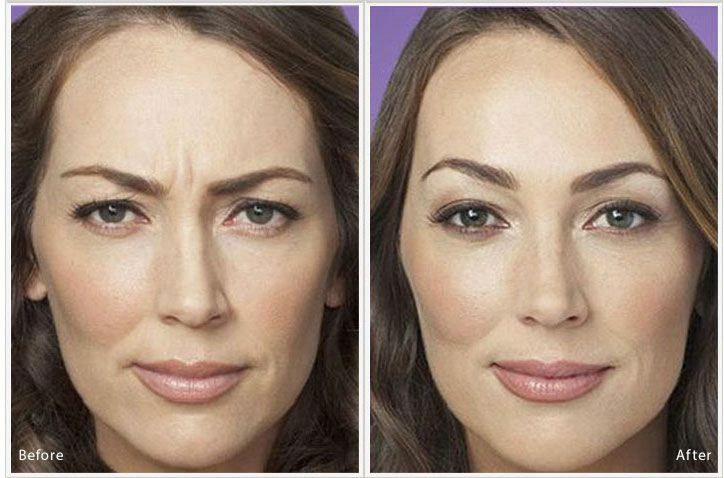 These factors resolve after 2-3 weeks of Browlift Surgery in Islamabad. 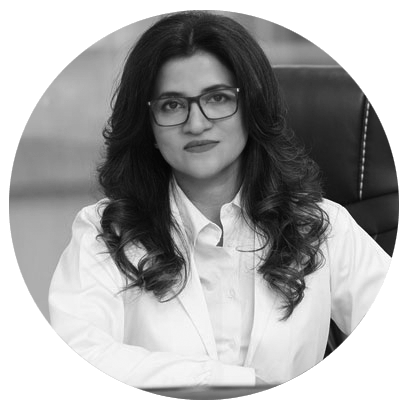 If you are bothered by the effects of an aging forehead on your appearance and self-confidence, we encourage you to consult at SKN Clinic with a board certified cosmetic surgeon to learn more about your options for Brow Lift Surgery in Islamabad and Rawalpindi.